With every make and model available from the world’s leading manufacturers, FVL can provide an affordable lease car solution that's right for you, on personal or business contract hire. With over 20 years experience behind us, we are hard to beat when it comes to offering great value lease cars and fantastic customer care. Find a great deal with this weeks offers on a range of models. Understand how leasing works. Take a look at our guides about business contract hire and personal leasing. We negotiate highly competitive offers directly with leading manufacturers bringing the best new car deals every week. Whatever you're looking for - from small city cars to family saloons and powerful SUVs - we'll almost certainly have a car that is right for you. We'll deliver your new car free to your door, anywhere in the UK, whichever model you choose. And with FVL, you can also expect dedicated customer service and complete aftercare, all for a low monthly rental cost. What leasing a car provides above all, is great choice and flexibility on new vehicles. Choose the right vehicle from our wide range of vehicles in stock, or have yours made to order and delivered straight to your door. At FVL, we're committed to caring for our customers at every stage of their journey. We offer information when you are choosing a vehicle, free UK-wide home delivery, and ongoing servicing and maintenance. Whatever you need, we're here to help. 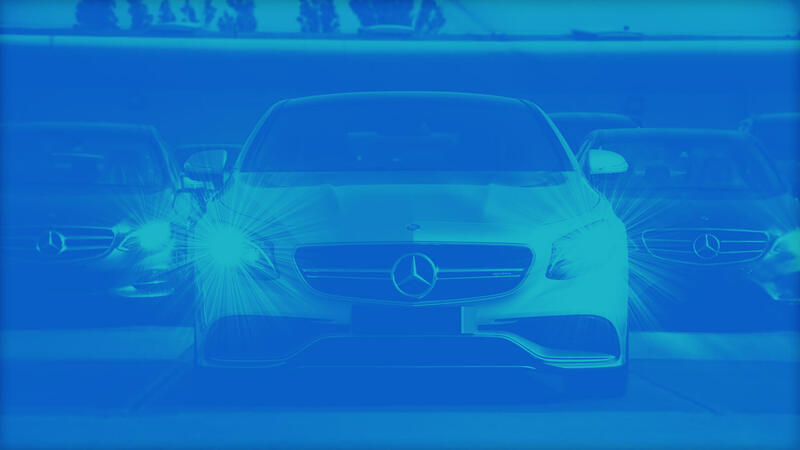 And because we partner with the UK’s largest finance houses, we offer competitive finance rates and low-cost lease agreements on all our vehicles. So, whether you’re a personal customer or a corporate fleet manager, we’ll find a great value car leasing solution for you. 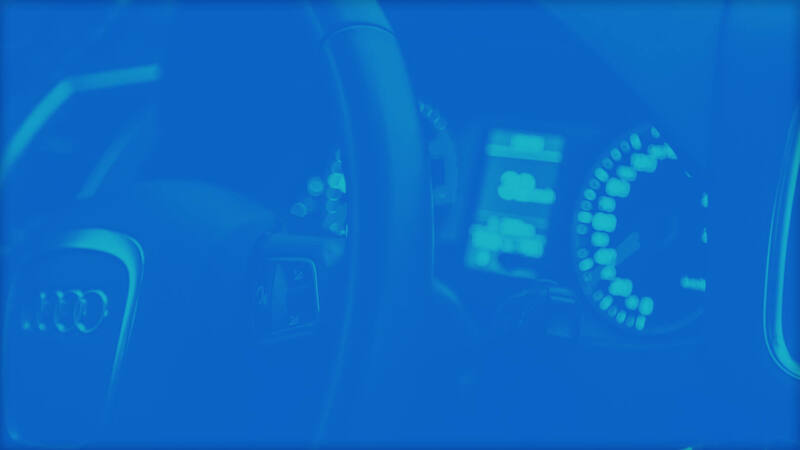 Read our guide to find out about car leasing and contract hire or get in touch with us today and we'll aim to find the perfect lease car solution for your budget.